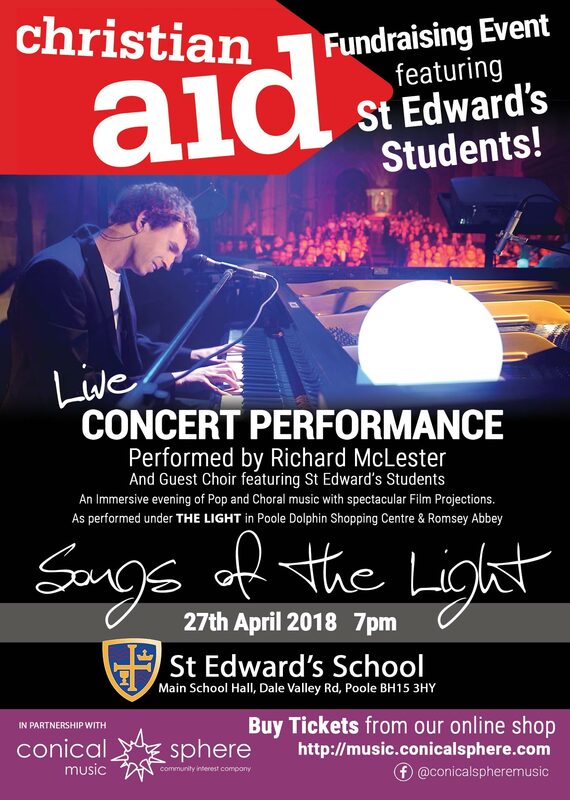 On Friday 27th April 2018 7:00pm, we’ll be putting on an exciting and immersive performance of Songs of the Light at St Edwards Secondary School in Oakdale, Poole, Dorset! 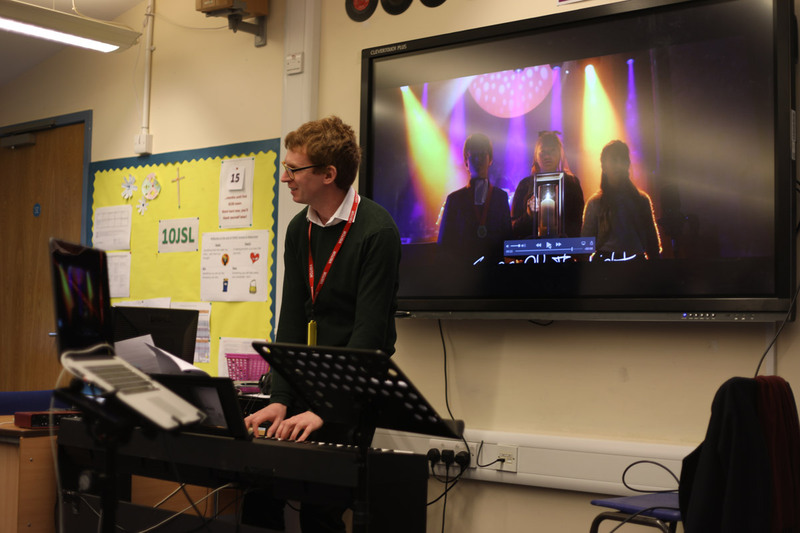 We’ve been working hard with pupils there to put together a choir especially for the event. 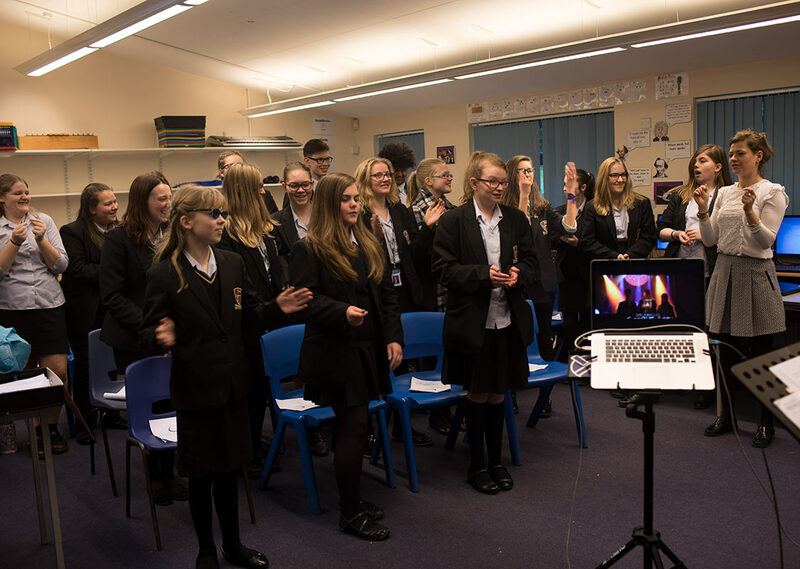 This isn’t just about the music – it’s also a chance to share personal journeys and stories with each other; the reason why the project started in the first place. These stories will touch upon the subject of darkness to light; highlighting mental health issues and helping to remind us that we’re not alone. 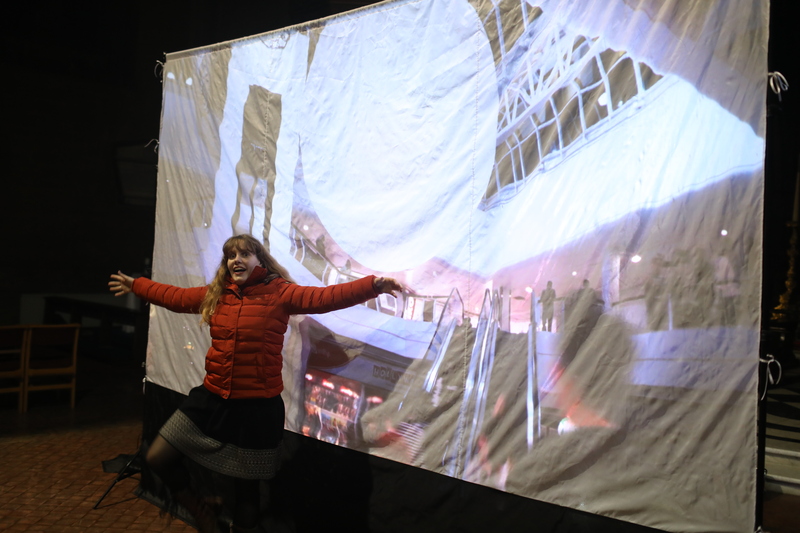 We’ve been making giant screens onto which we’ll be projecting stories and other immersive film clips throughout the evening. This has all been made possible by a huge amount of voluntary work by local volunteers and students from Poole College and Bournemouth University. Many of these guys also went to St Edward’s as students so it’s a great opportunity to celebrate what your local community has gone on to achieve! 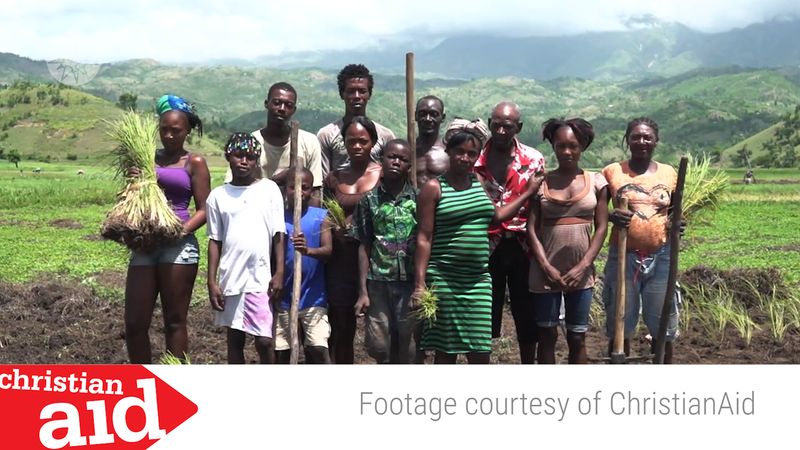 While our work focuses on creative ways to develop our local community, Christian Aid is about supporting the global community in some of the world’s poorest countries. That’s why we’re donating all ticket sales for the event towards helping them continue their vital work. 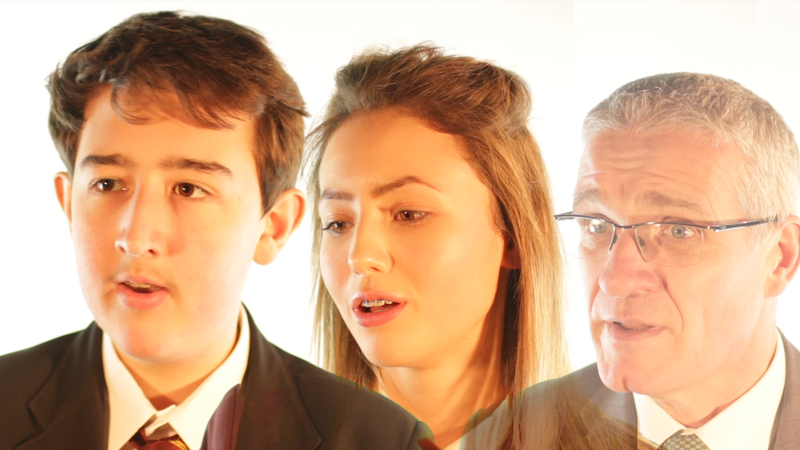 The evening will be a great example of how local people in Poole can come together and make a real difference. 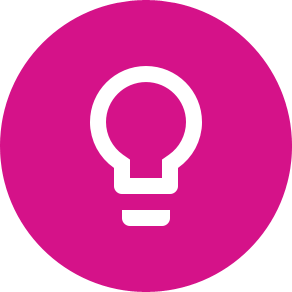 We can’t wait to show you what we’ve been working on. We’d love to see you there! 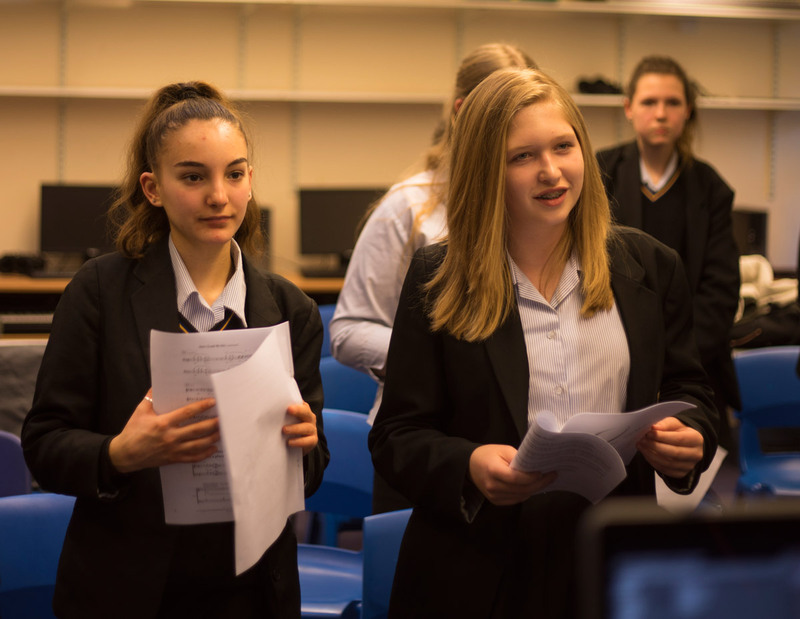 Students from St Edward’s School get stuck in! 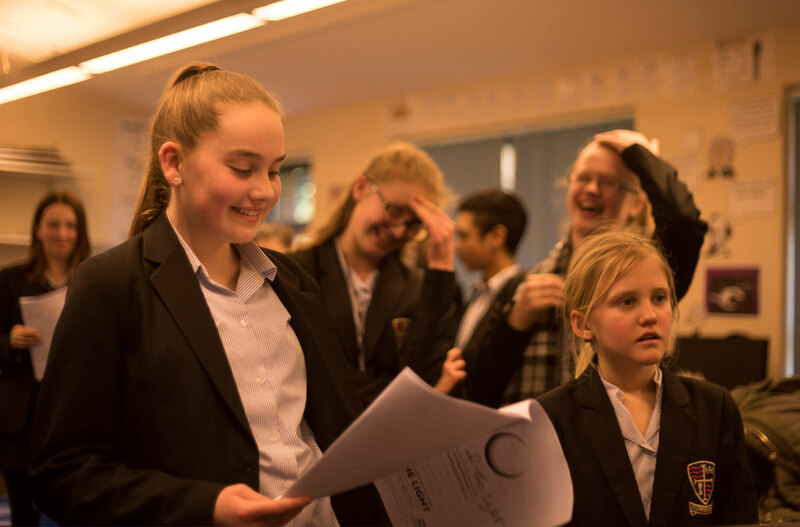 Students from St Edward’s School have been working hard to form a choir to sing Songs Of The Light during the performance… Here are some photos from the rehearsals! 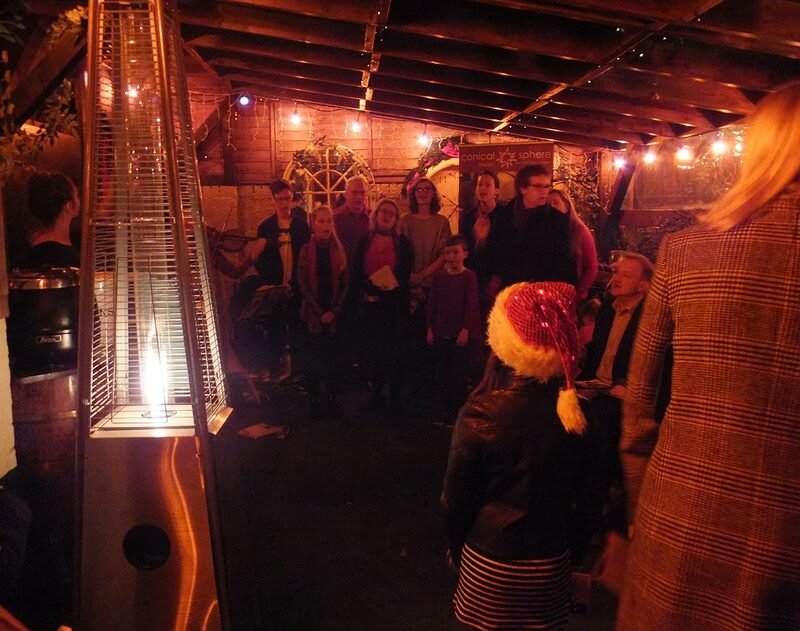 Thank You for Carols at Isabel’s Restaurant! Nestled in a cosy and festive Isabel’s restaurant , beautiful melodies from Stephanie Liney’s harp leapt around the room, whilst the voices of our choral community, including members from St Peter’s Parkstone Choir rang out with exuberant Christmas cheer. Delicious mulled wine and mince pies, kindly provided by Isabel’s Restaurant helped feed the festive atmosphere as we all joined together to sing carols and rejoice in the warmth that this community brought this Christmas. 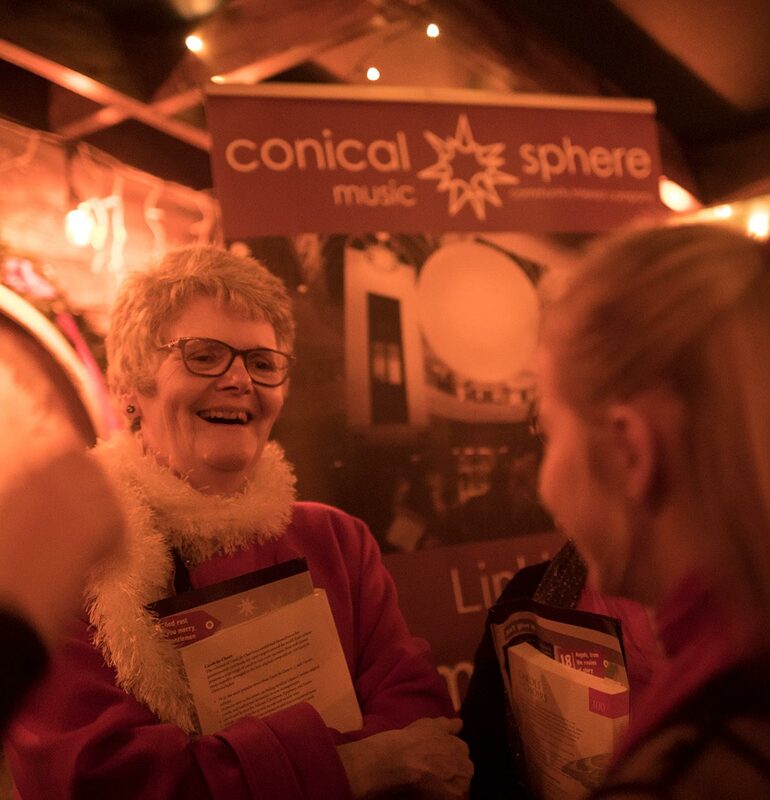 Thanks to everyone who took part in our festive occasion, we were able to raise £148.00 for Conical Sphere Music. 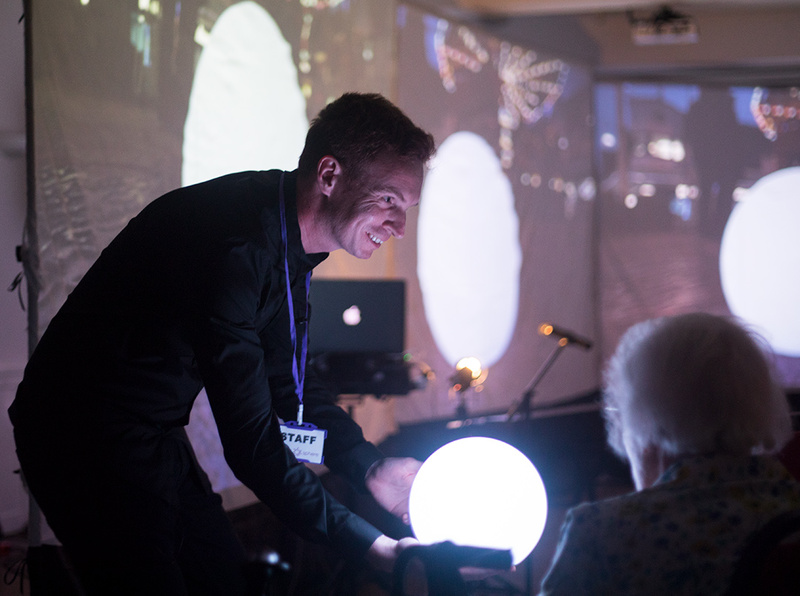 This contribution will go towards the community work that Conical Sphere Music does, especially towards their work with The Light 2018 ; a multi-dimensional, community inspired art installation; celebrating the theme “the light”. The Light 2018 will take place in Salisbury Cathedral this coming Christmas. Here are some pictures taken from our night of carols. Join Dorset musician Stephanie Liney 7pm Saturday 25th November 2017 as she explains “Why You Should Love The Recorder”. 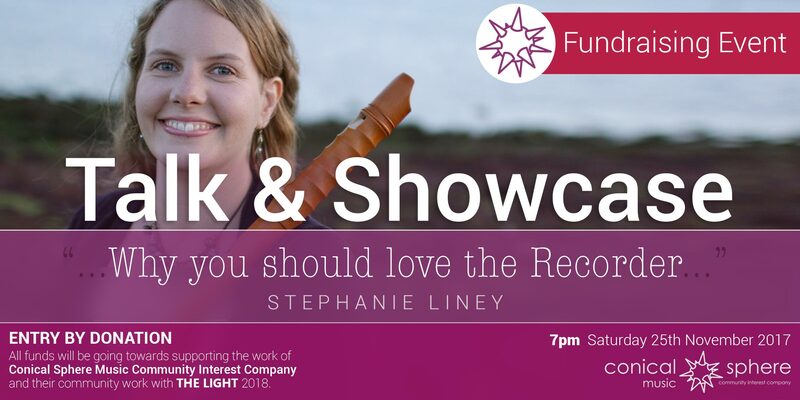 A short and engaging “TED-style” talk including the chance to hear Stephanie play a variety of music on Renaissance, Baroque and Modern recorders. Followed by a Q&A Session with the artist, free refreshments and an opportunity for networking. Space is limited so early booking essential. 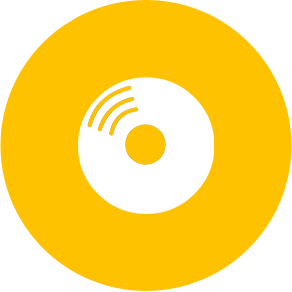 Entry by donation – all funds will be going towards supporting the work of Conical Sphere Music Community Interest Company and their community work with The Light in 2018. Free Refreshments Provided. About the Artist Stephanie Liney graduated from Dartington College of Arts with a BA (Hons) in Music Performance. Whilst there she specialised in contemporary classical music for the recorder, studying with Linda Hardwick. She also studied both harpsichord with Ricardo Barros and cello with Mike Edwards (Electric Light Orchestra), focusing on early music.